Touring on a beautiful summer day. West Lake Okoboji spring ride. A ride to the Missouri River in Yankton SD. 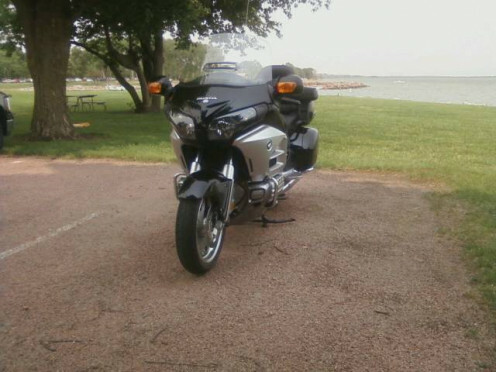 I purchased a new Honda Goldwing in March of 2013, as my 31st motorcycle that I have owned. Each motorcycle has a unique character, I buy a new bike every year depending on what type of riding that I plan to do for the year. The GoldWing is unique because I don't really plan on long distance touring, but for day rides down quite highways, I wanted the most comfort that was available. The Honda Goldwing was originally designed and brought to the market as a performance machine to compete with the Kawasaki 900 Z1 standard performance bike. The Goldwing was a 1,000 cc engine with shaft drive and would rev a little higher than the later bikes. The Goldwing managed to hold its own against the Kawasaki 900, which meant that Yamaha, Suzuki, and Kawasaki would increase the displacement to meet the new performance of the Honda. A man by the name of Criag Vetter looked at the Honda and realized that with shaft drive and the smooth four cylinder opposed engine, it was an ideal motorcycle for touring. Craig had a fairing that would fit on the forks, called the "Windjammer" and it seemed to work very well with the Honda architecture. As the popularity of the motorcycle became a part of the big touring buyer, many Windjammer's were sold, which meant that adding travel bags built from fiberglass may be another option to be added by the Vetter company. As innovation continued, the displacement of the Honda was punched out to the 1,100 cc in 1980, with a few more refinements to make the big Honda an even better touring bike. Craig began to modify a lot of the Goldwing's in the mid 1970s, and packaged the Windjammer III along with the saddle bags and trunk around 1978 to the Goldwing....and Honda took notice! They started offering the Goldwing with the Vetter package and I believe they purchased the rights to the platform for the touring package. From there, Honda punched out the engine to a 1,200 cc motor in 1984 and still enjoyed the opposed engine concept. Opposed engines mean that the cylinders oppose each other horizontally, which is the original BMW twin platform with the cylinders out in the wind to manage cooling. The benefits of this engine is that the weight of the motor is so low, with the transmission being able to be mounted behind the engine and drive off the crankshaft very efficiently. 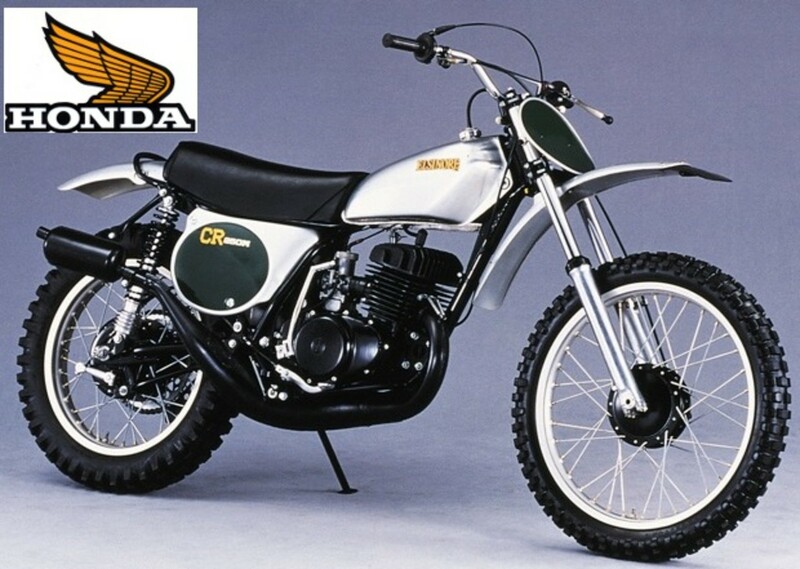 I have heard the 1,200 was a real get up and go engine, I believe Honda offered the first fuel injected motorcycle they sold with this motorcycle. In 2001 Honda introduced the GL1800 with 1,800 cc displacement in a six cylinder engine similar to the 1,500. What Honda did at this time, was to introduce fuel injection to the engine, so it actually gets better gas mileage than the 1,500 cc engine it replaced. In addition, the engine was designed with solid lifters, which meant checking the valve clearances every 32,000 miles. The 1,500 cc engine had hydraulic lifters that never required valve adjustments, my understanding was that Honda went with the solid lifters to get more horsepower and torque from the motor. In addition to the extra displacement, Honda put an aluminum extruded frame which reduced the overall weight of the bike from the 1,500 cc version. In 2012 Honda moved production back to Japan after being built in Marysville OH, with the thought being Honda wanted to build many of the common components for the bike with the rest of the Honda production. I think there were several reasons for this, but the idea in many Goldwing owners head, was that there was going to be a major upgrade to the Goldwing, but for many it was a disappointment. The fairing is slightly wider, the seat material was changed, and the integration of the audio input was a USB port in the trunk, but other than that, not much was changed. 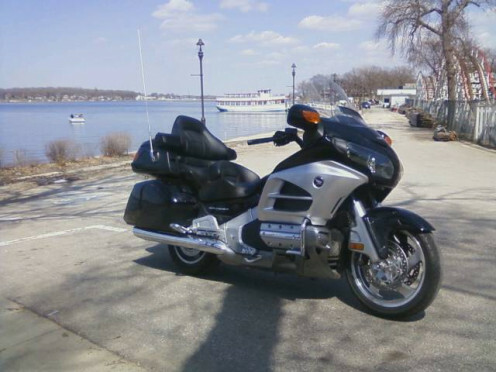 As I stated in the title, the Goldwing IS the touring standard for all motorcycles, and it is because of the smooth ride and long distance comfort. The seat is a very comfortable seat, with no reason to replace the seat like other touring bikes available on the market. The seat height is reasonable, I am 5'8" tall and both feet seem to be flat when I come to a stop, while the bike feels much lighter than the Street Glide that I owned prior to the Goldwing. The reason being the engine, transmission, fuel, and just about everything else is mounted below the knee level, and it makes a huge difference. The bike handles much better than a 900 lb motorcycle should, and that is why having the weight so low makes such a big difference. Even in strong crosswind situations, the bike seems to be very stable for a large fairing pushing so much wind. I traded motorcycles with my friend who owns a sport touring BMW K1200GT, which is much lighter and designed for stable handling. His first comment about riding the Goldwing is how well it cornered for such a large motorcycle. I couldn't get him off the Goldwing, because he was enjoying the radio through the surround sound system that was added to the 2012 version of the bike. The engine is truly one of the smoothest engines on a motorcycle, and has plenty of torque that you never have to downshift to get around any traffic, whether you are on the highway or are driving around town. The beauty of the engine is that you can fuel it with an octane rating of 86, so no premium fuel is required on this beast. 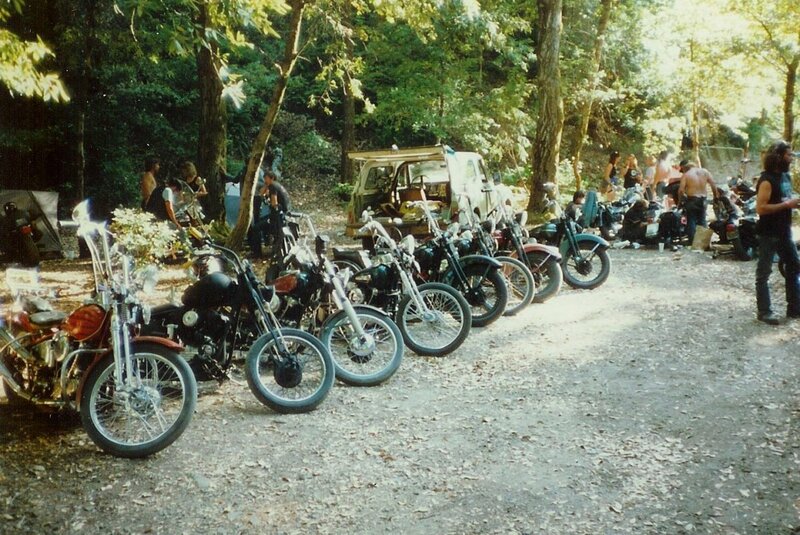 I have owned many Harley Davidson motorcycles, and if you don't run a premium fuel and lug the motor, you can hear the ping on the valves as the bike suffers from detonation. Sometimes you can't find premium fuel when out touring the back roads, so I really enjoy being able to find fuel everywhere I go...and I also like the cheaper price of the fuel. Speaking of fuel, my lowest miles per gallon has been about 37.5 which I don't know why it was that low other than perhaps a lot of in-town driving. I average about 40.5 miles per gallon, with the highest being 44 miles per gallon while taking it easy and driving at 55 miles per hour and zero wind. The fuel tank is 6.6 gallons which gives you a range of at least 250 miles, I typically fuel up after 200 miles and seem to have at least a gallon of fuel left. The motorcycle comes with a tire pressure monitoring system...which I like a lot and believe every motorcycle should be equipped with this feature. Occasionally you will get on a road that has grooves and the bike tends to react differently, and you wonder if you have a tire going down. Having the TPM system, if the tire was going down, you will get a warning light once the tire pressure drops 10% of the nominal value of the pressure that is supposed to be set. Talking about tires, I wish they lasted longer as I have heard average tire life is less than 10,000 miles, so break out $600 + to have new tires put on the bike. Many owners have found run-flat performance automotive tires work on the bike, and have been used in Europe for many years, and they are getting tire life of at least 35,000 miles! Hmm, visit http://darkside.nwff.info/ for more information. 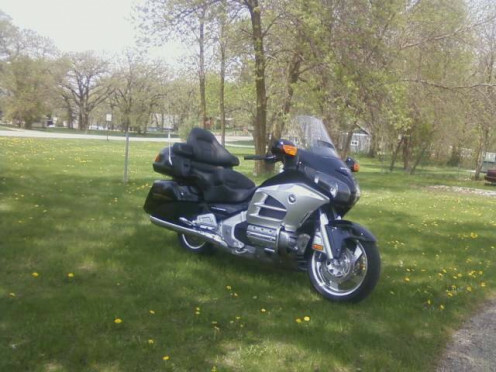 I do enjoy the Goldwing, it is the smoothest motorcycle that I have owned while operating on the open road. The fairing does a wonderful job blocking the wind, and the smooth engine is quiet and with all the power you need. The leg room may not be the best for a very tall rider, but that is the only downside to the configuration. I personally like to have my feet more vertical to me then having them way out front in a cruiser configuration, but many people prefer the feet forward. 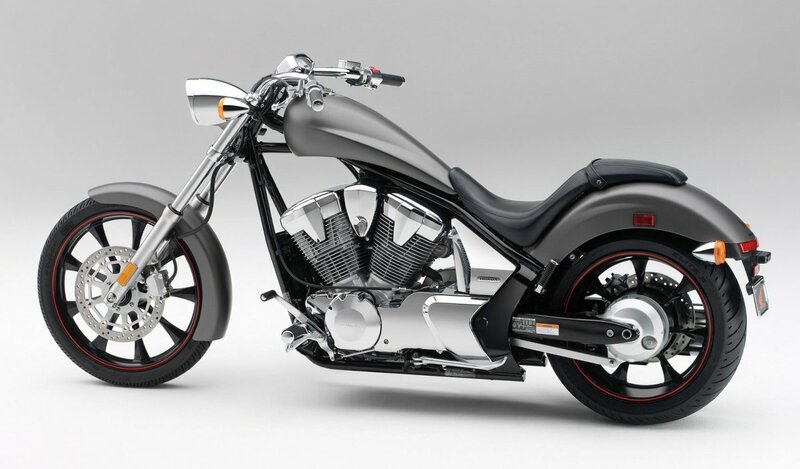 Compared to an Ultra Classic Harley Davidson, the bike has a much smoother ride and feels much lighter. It doesn't have the COOL factor of a Harley, it seems almost sterile in some ways, but for smooth comfort, the Goldwing just can't be beat! Personally, I would like to see the Goldwing have a serious overdrive due to the engine rpm is higher than it needs to be while cruising above 65 miles per hour...which I think is why the bike doesn't get as good of gas mileage as it should. In addition to a true overdrive gear, an electronic adjustable windshield would be a great addition to the experience. 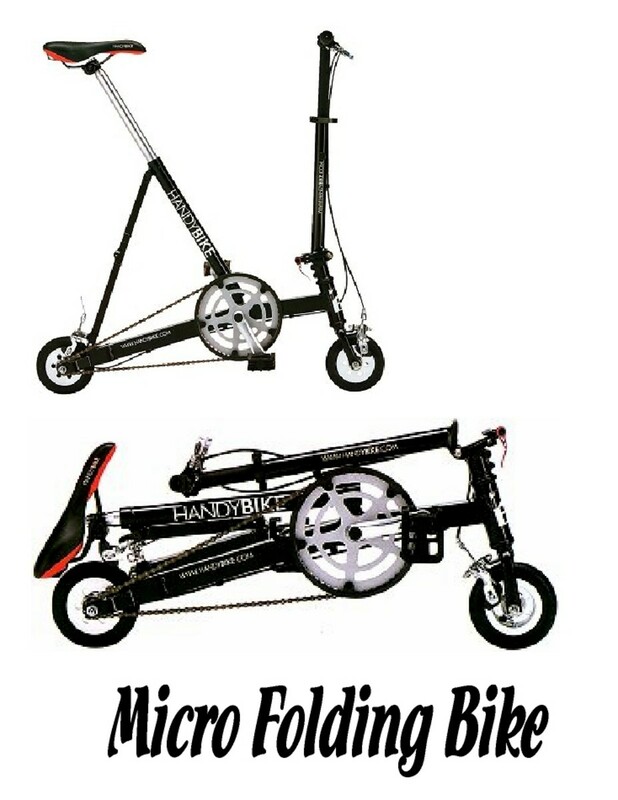 Having owned many BMW touring bikes with electronic windshields, I enjoyed being able to lower the windshield when it was warm out and I wanted windflow, to adjusting it higher when the weather was cool or it was raining and I wanted maximum protection. Although the Goldwing has a manual adjustment to the windshield, it isn't as convenient as being able to hit the switch and adjust it on the fly. Really very good information I found, thank you and keep on. Just I mention the goldwing in middle east is not provided with TPM as I read in this article, built in navigation system is useless taking place and money for nothing local vendor could not do support. I ve been threw many bikes, there is no bike such as gold wing in comfort , ride , audio system ,,.. if you really don't want loose money,..
Todhucown! That's a really cool way of putting it! - This is just the loveliest filmay session ever. So warm and filled with love and energy. I adore the sibling shot on the bed, so rich and gorgeous. I never tire at looking at your work. I loved my 2000 Goldwing SE 1500. A person who didn't see me made a left turn in front of me. When her turn in front of me was apparent I had nowhere to go, so I did more braking than veering. She kept coming and there was a collision. My insurance totaled my motorcycle. I decided to take the money and upgrade to a 2001 Goldwing with half the miles of my 1500. Right away I commented on the 1800 being louder and I'm still learning how to control the audio system. I love and miss my 1500. I had a 1981 1100 Goldwing before my 1500 and I was going to keep both when I first bought my 1500. I didn't get out of the parking lot with the 1500 and I was telling myself, Oh... I can part with my old bike. I'm counting on my new 1800 to do the same that my 1500 did for my 1100. Ride, Or Ride Not! There IS No Drive. You are correct...I cannot remember if I did mention the Vetter was frame mounted or not, but they are mounted to the frame, not the bars. I sold the Goldwing, now on a BMW R1200RT...very unique and different bike, but nothing compares to a pure luxury bike quite like the Honda! 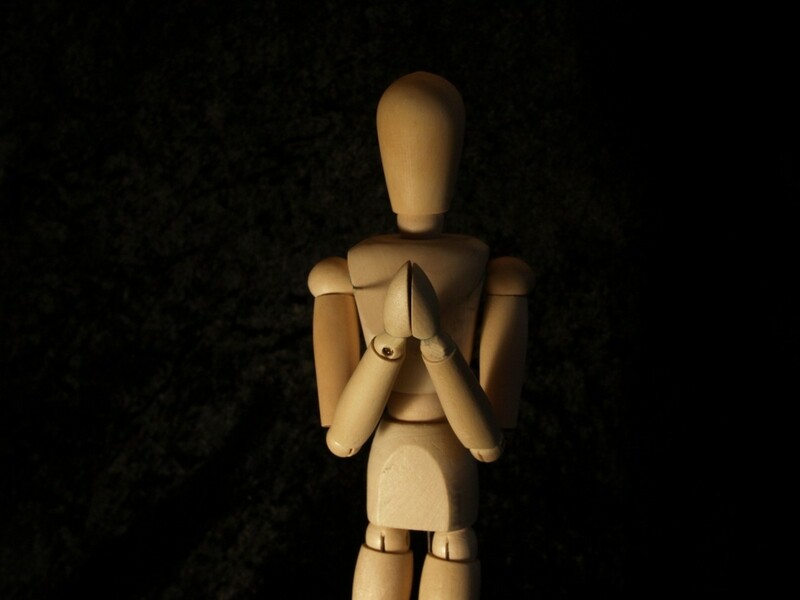 Great article with good detail. A note should be made though, that the Craig Vetter Windjammer was frame NOT fork mounted. The headlight bucket & mount needed to be removed & a flexible pigtail headlight wiring adapter installed. At that time fork mounted fairings were more common & riders with a frame mounted fairing quickly got used to not seeing the headlight beam move when turning the fork. I'm 6'5" with an inseam of 35" and the Wing fits perfectly. Will buy a new one in 2015 or'16 my fourth. Great bike, Wing man for 18 years . Great review on Honda Goldwing. Voted up.